The design and style of your house will help you decide on a suitable profile from our selection below. 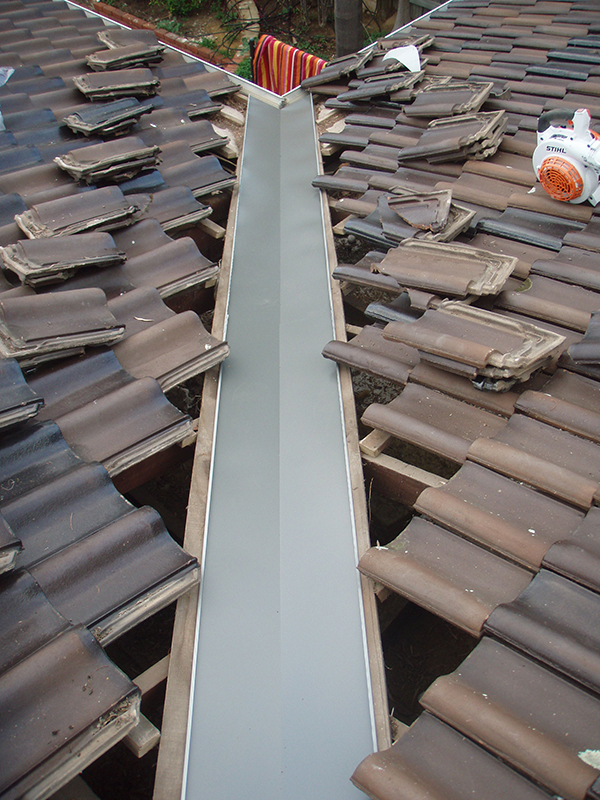 Patios and other structures built against the gutterline may restrict your options. 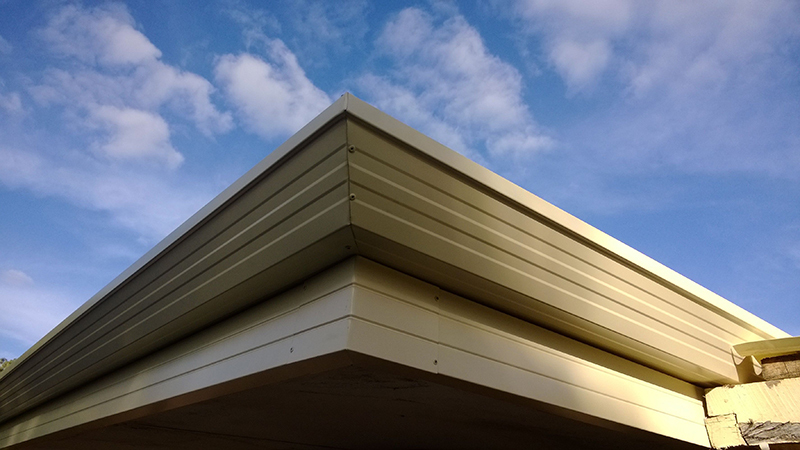 View our gutter styles page for more information on each profile. 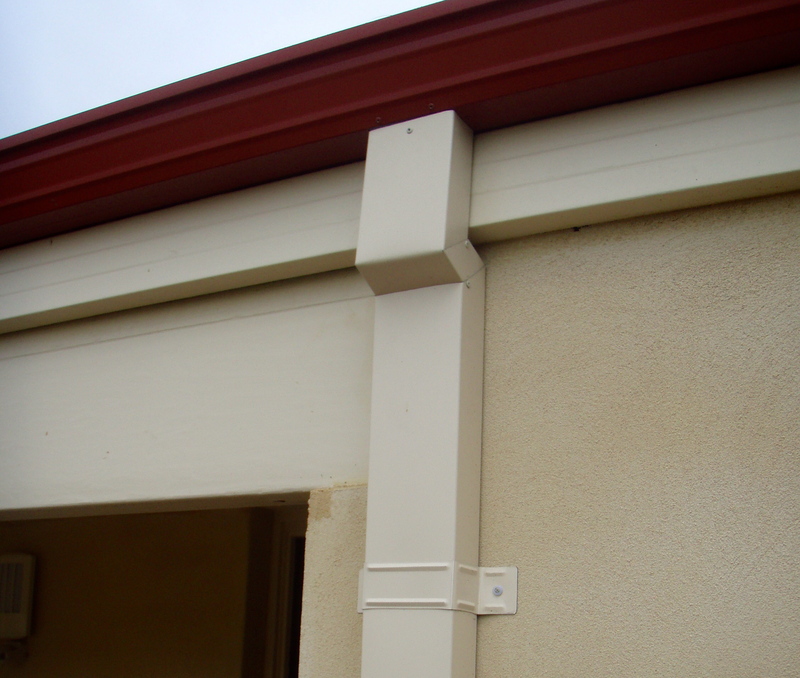 Downpipes are available in rectangular or round shapes. 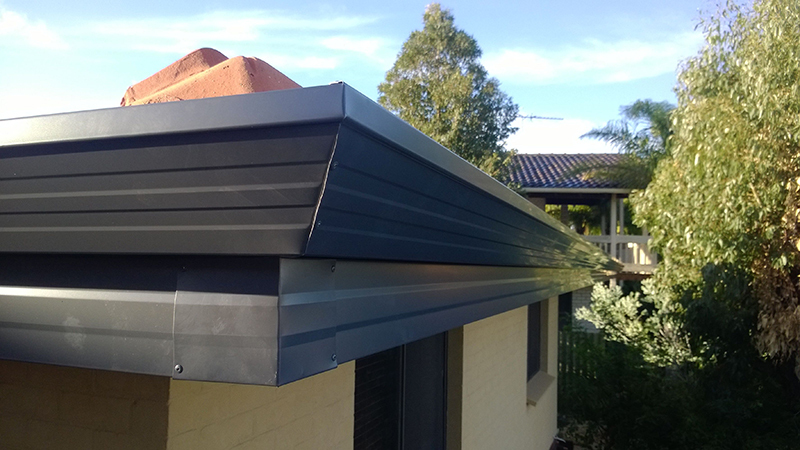 We suggest replacing your downpipes with the same shape as the existing. Some additional downpipes or upsizing existing downpipes maybe required to help with drainage. View our downpipe styles page for more information. To find out more contact us on 0413 219 942 or admin@absolutegutters.com.au or by the form on our contact us page.